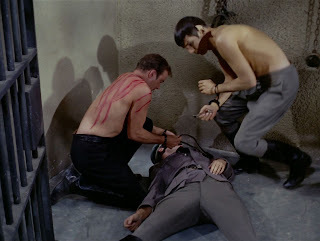 Star Trek: Asterisk "Patterns of Force"
Spock and Kirk investigate a planet that seems to have adopted a Nazi philosophy of government. Grampa refuses to take his pills. The Enterprise is on its way to pick up Dr. John Gill who has been out of contact with Starfleet for a few months now and it's getting concerning. The good doctor was a historian and a cultural observer sent to the planet Ekos to check out a pre-warp civilization and study their society. But when they get to the Ekos they find themselves under attack from a thermonuclear warhead, something that this planet should not have been able to produce yet. After taking care of the missile, Kirk and Spock beam down to find the major planetary city resembles Germany of the 1940's. 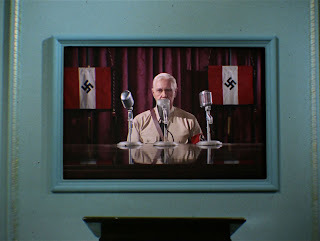 They discover that not only are they at war with the members of the neighboring planet, Zeon, but their uniforms are exactly Naziish and they have a concept of a Führer. And who would be their Führer? None other but Dr. John Gill. Someone has some explaining to do. Clearly they have to find out what's going on. And, clearly, in order to do that, they have to talk to Dr. Gill. And since Dr. Gill is in such a high position, they're going to have to pretend they're in a high position, too. Next order of business: steal uniforms. Spock goes straight for an S.S. uniform with a helmet that covers up his ears. Kirk finds another one with a cloth hat. With these cunning disguises, they walk right up to a government building... and are immediately found out. They're placed in jail where they are whipped and given the threat of death. While there, they meet a Zeon named Isak. Isak explains how the Nazi regime began, corresponding with Gill's arrival at the planet, and he promises that if they can get out of the cell, he can take them to a Zeon underground that would be willing to help them out. Kirk and Spock Mcgyver their own little lasers out of subdermal transponders and the three of them escape to meet the Zeon underground. But not before stealing more clothes. Once they earn the trust of the Zeon underground, they meet Daras, who they recognize from earlier propaganda as a highly decorated Nazi official. Turns out she's a Zeon spy. So, in order to get close to Gill, they pose as her camera men to gain access to a building in which Gill is scheduled to make a rousing speech. When they get there, they take a look around. 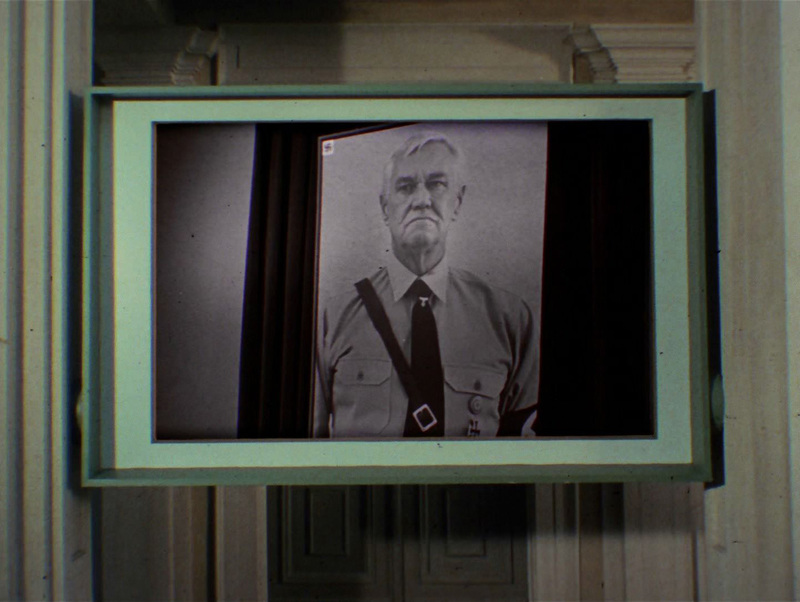 Gill is behind a curtain in a closed-off room while they broadcast his face up on a screen. This is supposedly for "security" purposes, but once the actual speech starts, the microphone is in the way of his mouth and he seems to be stringing together random victorious phrases instead of making a coherent speech. When Gill's deputy, Melakon, takes over, they overtake the guards around Gill's door and find Gill drugged and half unconscious. Bones is brought down in proper attire to give him a stimulant. It's not very effective. Spock, however, gives him a mind meld and puts him in a state where he can at least answer questions. Gill explains that when he arrived, the Ekosians were warring among themselves. They were a fractured race and needed guidance, just like Germany of the 1930's. So he decided to throw the Prime Directive out the window and unite them under a Nazi regime, hoping that his benevolent leadership would steer the government in a better direction. But then Melakon took over. I don't always break the Prime Directive, but when I do... Nazis. 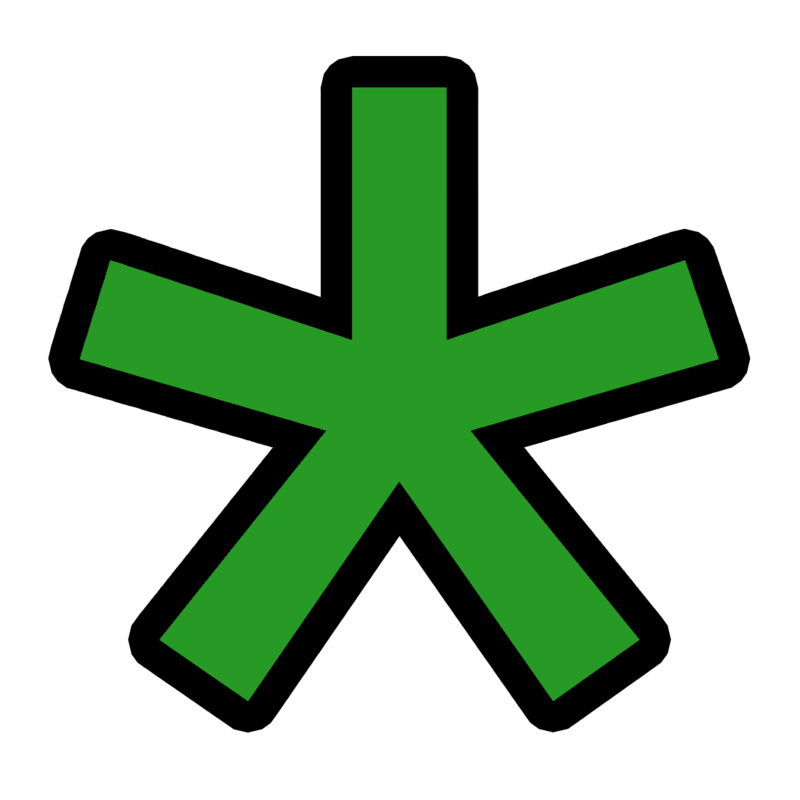 Kirk eventually brings Gill to a state of coherency and Gill starts broadcasting a new message. He tells people to stop warring and come together... right now... over me. Melakon, afraid this message means the end of his rule, shoots through the curtained-off window and kills Gill. But then Isak kills Melakon. And the next in line to rule is Eneg, who happens to be a Zeon sympathizer. The day is saved, all is right with the world. Except Gill is dead, but... whatever. In the end, he completely regretted breaking the Prime Directive. And that's what matters most. This episode represents a very interesting turn of events. It's probably every historians dream to be able to relive a certain era, but tailor it to his own liking. Too bad it'll never work! As Gill so easily proved.